Spectator Entry Pass will be $20 for the weekend. Senior discount - 50% OFF! If you are unable to attend all weekend you can purchase a pass for $10 a day. Coaches, Team Managers, players, 18 & under are exempt from this fee. OUTDOOR ICE GAMES!!! 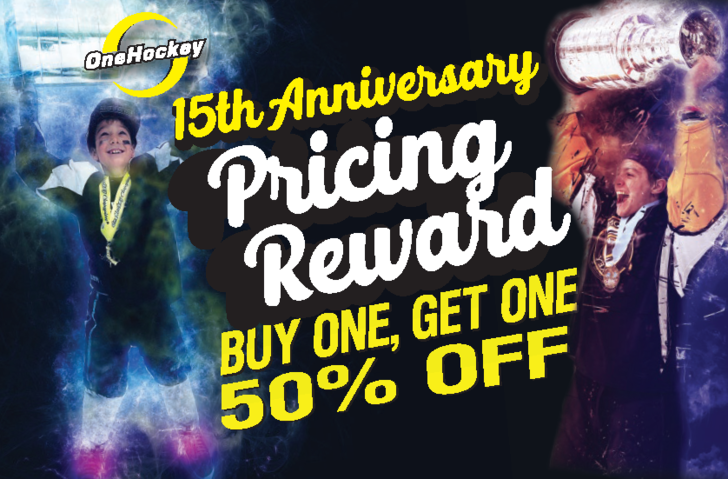 The most popular activity that OneHockey offers in MN are the FREE outdoor games! Give your team an experience they will remember by playing a friendly game in the great outdoors of Minnesota. Sign ups for these game opens as soon as the schedule is distributed to team managers. The Minnesota Gone Wild 2019 event is USA Hockey Sanctioned and SIGNED copies of your team's USA Hockey Roster or Hockey Canada roster must be submitted to the Tournament Director by December 15, 2018. In addition, Canadian teams must provide their travel permit by that date. Teams who do not supply this information will be unable to participate in the event. Players who are not on the official submitted rosters will not be allowed on the ice. 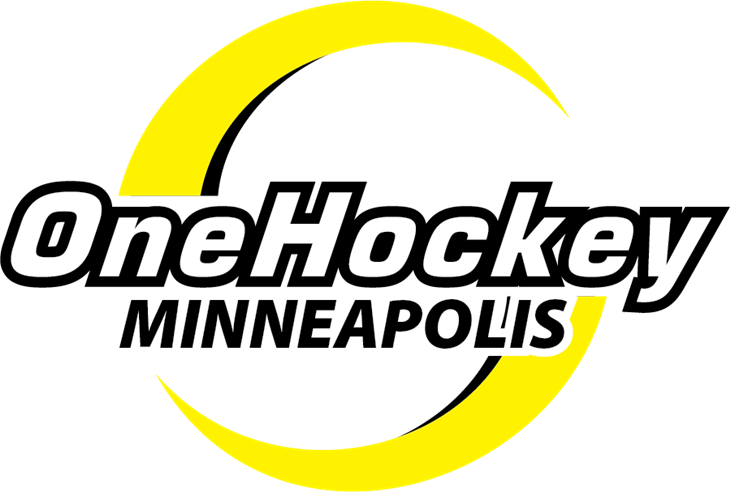 **Minnesota Hockey Rules: OneHockey will supply score keepers and medics for each tournament game. Each Home Team needs to have a parent in the Penalty Box to assist with opening and closing the doors. Each Away Team needs to have one parent in the score keepers box to assist. * Contact Sharon at sharonc@onehockey.com with questions AFTER your team has registered for a tournament.